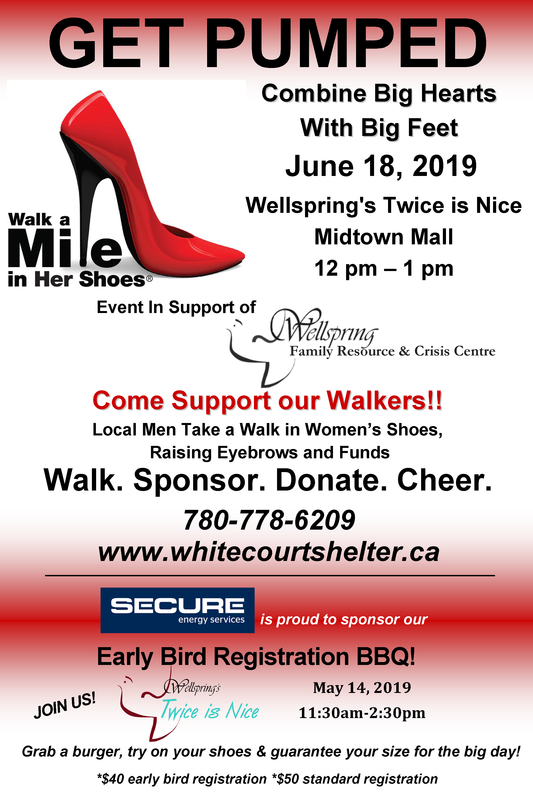 Walk A Mile In Her Shoes 2019!! 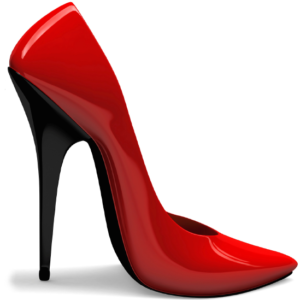 Walk A Mile In Her Shoes is BACK!! Print Your Walker Package and Donation Sheet Here! Corporate Sponsors: Print Your Corporate Sponsorship Package Here!